Single Girder | Cage Hoists | Goods Lifts | Hoists | EOT Cranes | Hydraulic Stacker | Material Handling Equipments Manufacturers | Hydraulic Lift - Jayco Hoist & Cranes Mfg.Co. 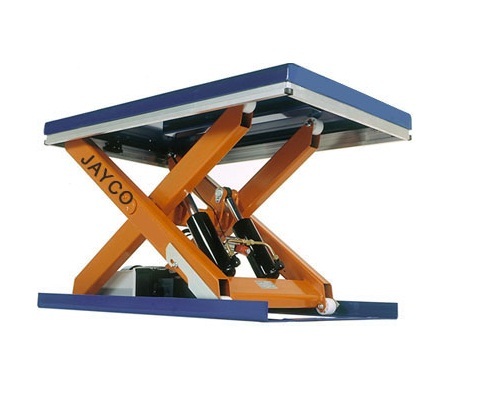 JAYCO Electric overhead Travelling Cranes are available in single / Double Girder for safe, efficient lifting & shifting of heavy material load in factories, workshops, warehouse etc. They offer easy access in all the six directions –Long Travel, Cross Travel & Up/Down movement. Cranes are designed & manufactured in accordance with IS:3177, IS:4137 & IS:807. 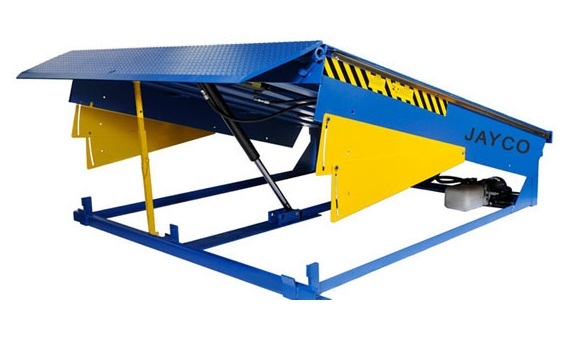 2.Span, Lifting Height, Speed – as per customer specifications.